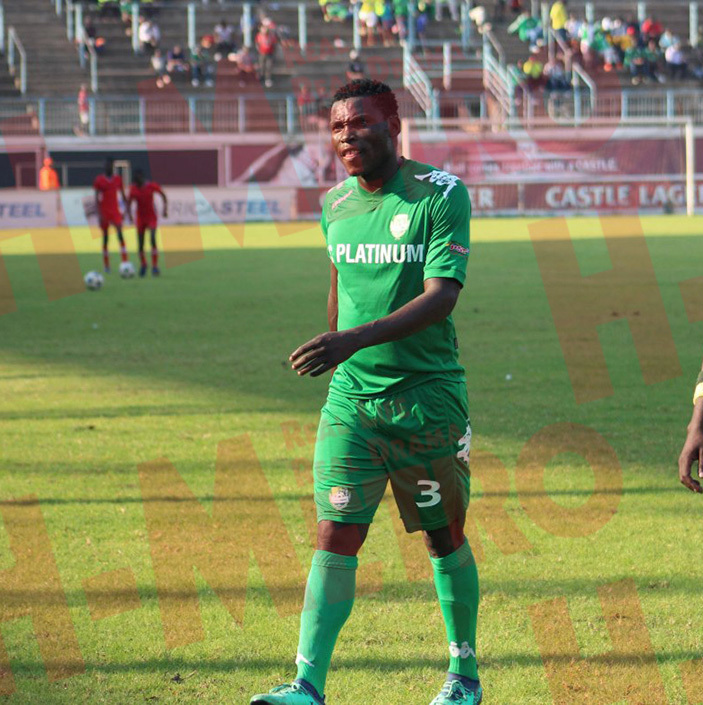 SCORING has been FC Platinum’s biggest setback in their CAF Champions League campaign. In the three group matches they have played so far, the Zimbabwe champions are the only team yet to score in Group B. And midfielder Farai Madhanhanga is not giving up yet on the team’s chances of making it to the knockout stages. “We will try to score and create chances, we have been working on that in training and think we will rectify that in our game,” he said. Madhanhanga is one of the players, who helped the platinum miners reach the group stages with some crucial goals in the preliminary rounds. “Yes l have scored and we also have players, who are capable of scoring so l don’t think we have a problem but we were not executing in front of goal and maybe creating more chances but we’ve worked on that. “For us to win this game l think we just have to approach with the right mindset. “We also have to give our all to them and show them what we are capable of. We are looking for a positive result. “As players we also have to make sure that we use any chance we get, l think we can score in today’s game. “We are ready for this game and we want to revenge our painful defeat back home, we have to beat them at their backyard. “Regarding if we still have a chance of going to the next level, all l can say is that it’s not over yet. “Bhora harinzi rapera risati rapera,” he said. Platinum risk missing out on the knockout stages should they fail to pick a win against Horoya this evening. Ahead of the tie, South African giants Orlando Pirates lead the group on superior goal difference over holders Esperance with the same number of points – five. The two teams clash in another Group B encounter today.